This month, the YMCA of Greater Boston joined the Alliance of Massachusetts YMCAs in recognizing National Child Abuse Prevention Month. 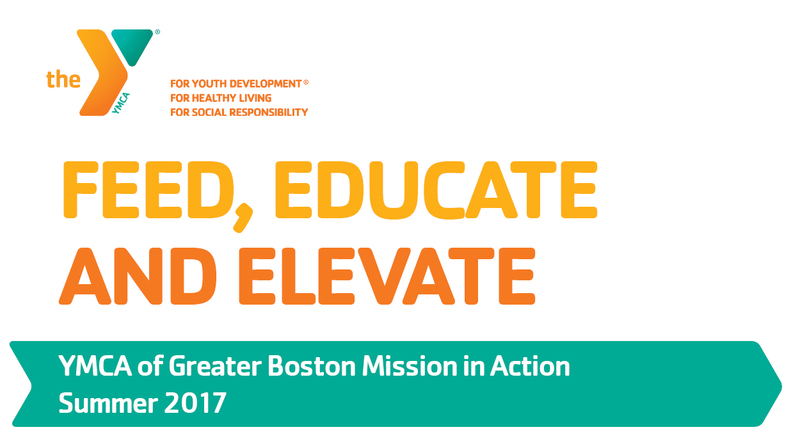 Together, each of the Ys in Massachusetts committed to dedicating Five Days of Action, April 4-8, to increase awareness in our communities. 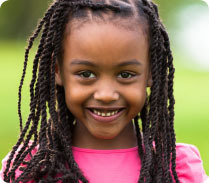 Child sexual abuse is the most prevalent, hidden risk that kids in our communities face. One in every 10 children in our country will be sexually abused before their 18th birthday, and it is the responsibility of adults to keep kids safe in our communities. The YMCA takes this responsibility seriously at all of our facilities and program sites throughout the year. During the Five Days of Action, the Y highlighted its commitment to child safety by sending letters to all members and participants, posting messages each day on Facebook and Twitter, creating a pamphlet to share with members and families, and sharing a new page on our website including resources for families and community members on how they can help prevent child abuse. 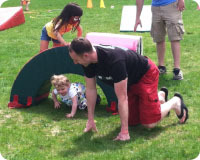 On Saturday, April 30, the YMCA of Greater Boston will hold free community events at all of its branches to inspire more kids to keep their minds and bodies active. This year marks the 25th annual YMCA's Healthy Kids Day, the Y's national initiative to improve health and well-being for kids and families. As spring turns to summer, Healthy Kids Day is a powerful reminder not to let children idle away their summer days. Instead, the Y hopes to focus on wowing them with their potential and make this their best summer ever by staying active and learning. Activities vary by branch and include family yoga, obstacle courses, swim safety, face painting, camp registration and more. Visit our website for times, events and vendors at each location. The YMCA of Greater Boston celebrated Partiot's Day by cheering our 2016 Boston Marathon Team across the finish line. In addition to training for the 26.2-mile race, these amazing athletes raised over $50,000 to support the YMCA’s work with teens. Congratulations to our 2016 team members: Max Alderman, Kara Irwin, James McQuivey, Taylor Toll, Jolene Visconti. We are excited to announce that Phase 2 of the renovations at the Parkway Community YMCA in West Roxbury is complete. The updated fitness center, exercise studios, child watch area and teen center opened to members last week, with the new aquatics center to follow soon, pending inspections. Work is continuing on the main lobby and gym, which will be completed in time for the start of this summer's camp season. Check out our Facebook page for more updates. 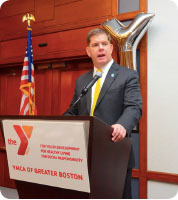 Earlier this month, over 450 community leaders and advocates came together in support of the East Boston YMCA at the branch's annual Reach Out Breakfast. This year's event was kicked off by the Honorable Mayor Marty Walsh, and included a live auction hosted by Former Senate President Robert Travaglini. Other speakers included State Representative Adrian Madaro, Suffolk County Sherriff Steven Tompkins, and City Councilor Sal LaMattina. The breakfast, which raised over $165,000 to ensure that all in the East Boston community have access to Y programming, was a true celebration of the YMCA spirit. We are grateful for the tireless supporters who continue to champion the Y in our communities. The YMCA of Greater Boston welcomes two new members to its General Board of Directors. 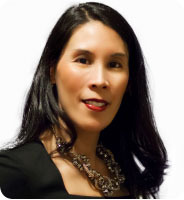 Betty Francisco is the Founder and President of FitNation Ventures, Inc., a boutique business and legal consulting practive specializing in youth fitness programs, fitness club operations and related investments. As its first venture, FitNation launched ReImagine Play, a Boston-based start-up providing fitness classes and healthy eating programs to school-age children and families. Betty was recently appointed to the Massachusetts Board of Registration of Dieticians and Nutritionists, and serves as an advisory member of Boston Women's Commission under Mayor Marty Walsh. She is also the Co-Founder of the Latina Circle, a non-profit social venture focused on developing Latina executive and political leaders. 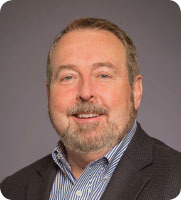 Dan Sheehan is Senior Vice President & Chief Information Officer for DentaQuest, where he manages all IT functions including strategic planning, technology infrastructive enterprise architecture, and enterprise program managements. He previously held positions at Actuate Capital Partners, Modell's Sporting Goods, Dunkin' Brands and Valassis.